Progesterone is a hormone produced by the ovary. It is first detected in the middle of the menstrual cycle when an egg is released (ovulation). Progesterone prepares the lining of the uterus (endometrium) to allow a fertilized egg (embryo) to stick or implant. If a pregnancy does not take place, progesterone levels will fall and you will have your period. If an embryos implants into the lining of the uterus, the ovary will produce progesterone until eight weeks into the pregnancy. After that time, progesterone will be produced by the placenta throughout the rest of the pregnancy. Why do doctors prescribe progesterone during fertility treatments? 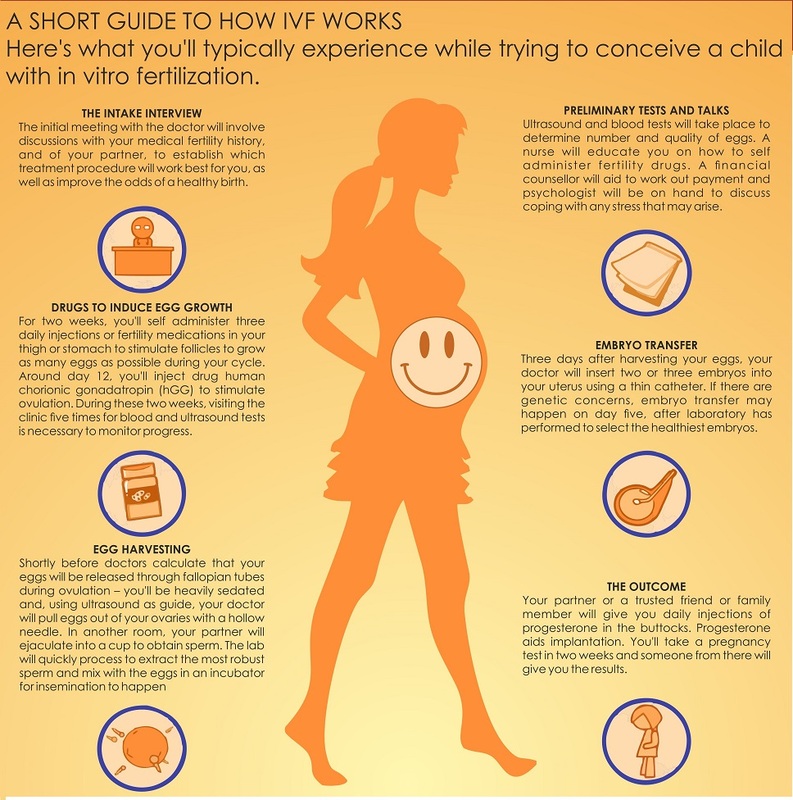 During an in vitro fertilization (IVF) cycle, medications are usually used to prevent you from releasing an egg early (premature ovulation). These medicines affect your progesterone levels. Therefore, your doctor may prescribe a progesterone supplement to make up for this decrease in your ovary’s ability to make progesterone. That way, an embryo can implant and grow inside your uterus (womb). Many scientific studies have looked at pregnancy rates in IVF cycles that used progesterone. These studies have shown that the rates are much higher compared to cycles where no progesterone was used. When and how should I take progesterone? throughout the first trimester. Progesterone can be taken as an intramuscular injection or vaginally (suppositories, gel or vaginal tablets). There appears to be no difference in the chances of becoming pregnant or continuing a pregnancy if progesterone is given by injection or intravaginally. You should talk to your doctor about which form of progesterone will better fit your needs. What are the risks of taking progesterone? Many studies have been performed to look at the use of natural progesterone during infertility treatment cycles. These studies have shown that progesterone will pose no significant risk to you or your baby. In 1999, the US Food and Drug Administration (FDA) did an in-depth review of progesterone. They found that using synthetic progesterone may be associated with birth defects. Synthetic progesterone is primarily derived from the male hormone testosterone. Therefore, natural progesterone agents should only be used during early pregnancy.